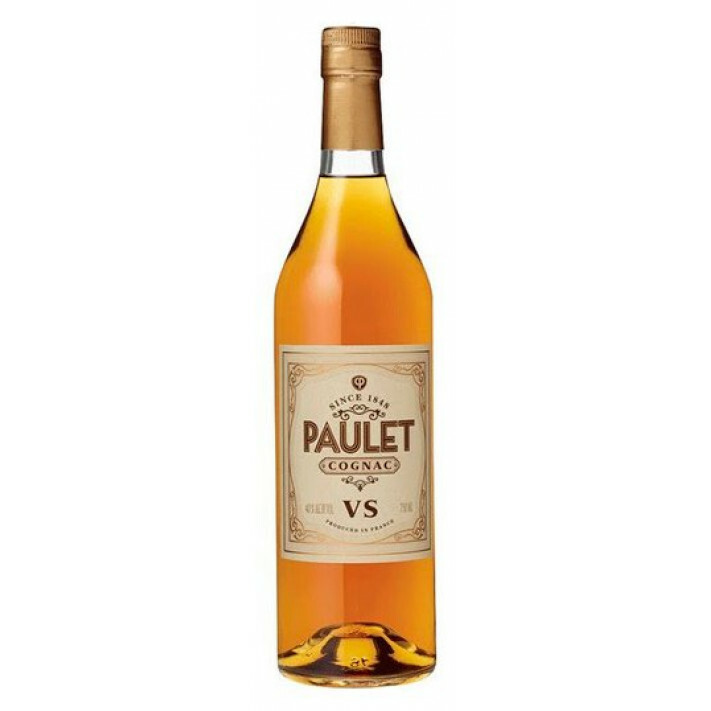 The Chateau Paulet VS Cognac is a wonderfuly young and vibrant Cognac that showcases the very reasons why every Cognac collection should contain at least one such youthful offering. Extremely fruity, it presents many different ways in which to enjoy its delicious power. For those who enjoy the fire of youth, then why not drink it neat or on the rocks. It also lends itself extremly well to combining with a mixer, or as the base spirit in a favorite cocktail. But whichever way you choose to taste it, rest assured that you're drinking a Cognac from a house that dates back to the mid 1800s, and has been created with the passion and skill necessary to be able to hold the honored name of 'Cognac. A deserved medal winner at the 2018 San Francisco World Spirits Competition, this VS also represents outstanding value for money.